Hi guys…we have done this one before, but I have changed some of the exercises to mix it up. This is a bootcamp workout, so it’s a mix of high cardio and resistance training. 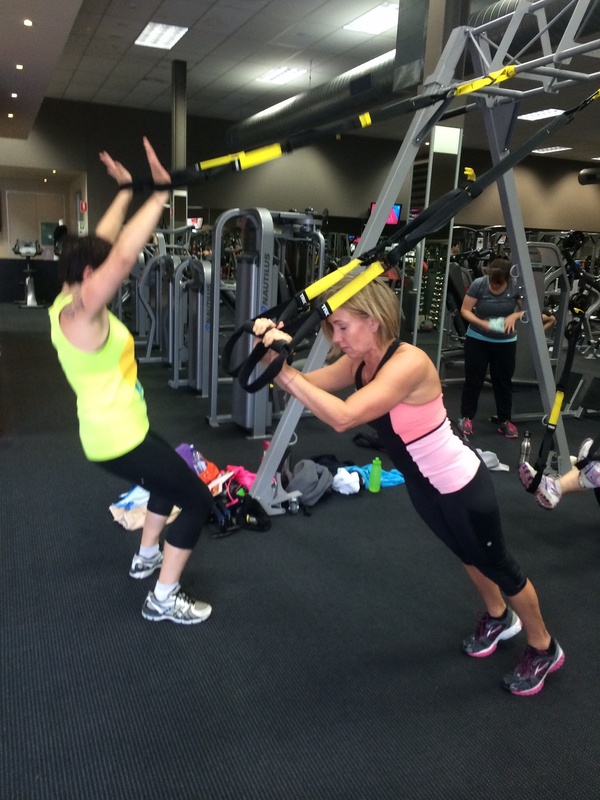 Working with a partner working on Trx for 30 secs, we will complete one and a half rounds…it’s a long one! *. Trx Y to I deltoid raise. *. Trx lunge ( both sides). Partner skips for 60 sec on, 30 rest with two rounds, each time trying to increase the number of skips in the 60 sec. *. Trx Atomic oblique push ups. skip 60 sec x2 rest 30 sec in between. *. Trx. One legged squat ( both sides). skip. 60 sec. X 2 rest 30 sec in between. *. 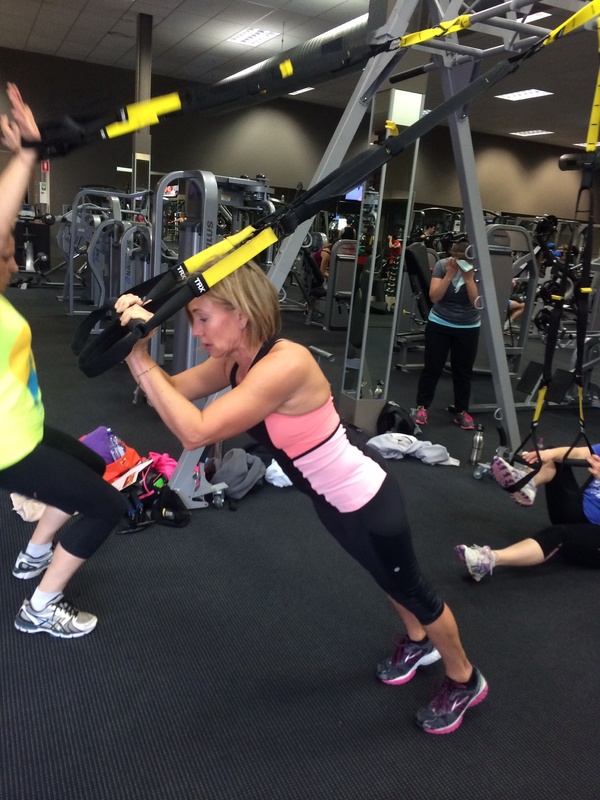 Trx One armed bicep curl (Both. Sides). Skip 60 sec x 2 rest 30 sec in between. This entry was posted in Uncategorized on August 3, 2014 by klbw3079.